Home » A Piece of my Heart's booth » MUNCHKIN LION Baby Teether Rattle PLUSH Stuffed Toy Animal Munchkin Infant NEW!! 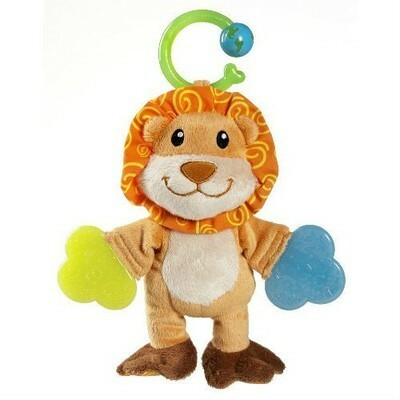 MUNCHKIN LION Baby Teether Rattle PLUSH Stuffed Toy Animal Munchkin Infant NEW! !